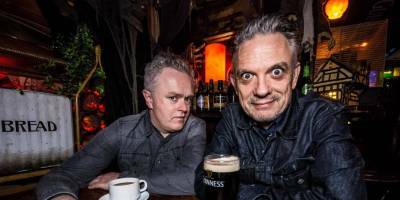 Danny O’ Brien is back for Jestfest! After a hugely successful sell out Irish and international tour this year with ‘Lock-In’ The Wexford favourite returns with an absolute power hour of live stand up. 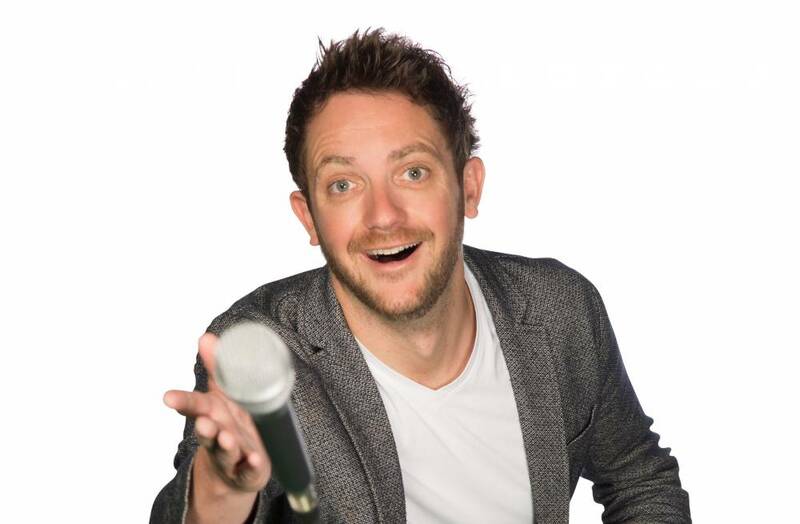 He will be performing his very best material from a decade of his award winning comedy plus some of the best bits from his last six solo hour shows and more! 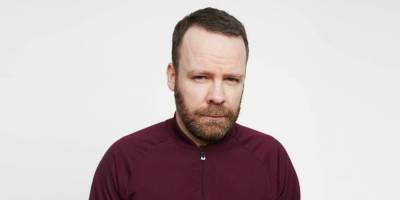 He was handpicked for a third time this year to perform as part of the iconic ‘Best of the Edinburgh Fest’ show touring Australia, has featured on The Comedy Channel and is a regular on Irish TV and Radio. 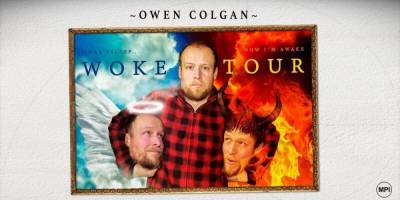 Last year, he opened for American comedian Bill Burr in front of over 7,000 people in Dublin. Get your tickets soon as this show is guaranteed to sell fast!